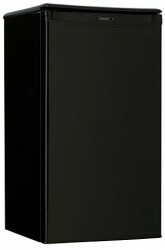 Danby's counter-high compact refrigerator is perfect for your hotel rooms. This model can be adjusted to the same height as the counter and includes a scratch resistant work top. 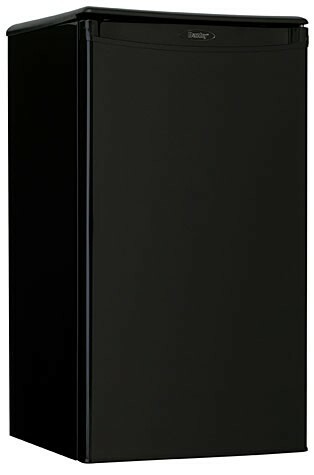 Danby's counter-high compact refrigerator is perfect for your hotel rooms. This model can be adjusted to the same height as the counter and includes a scratch resistant work top. 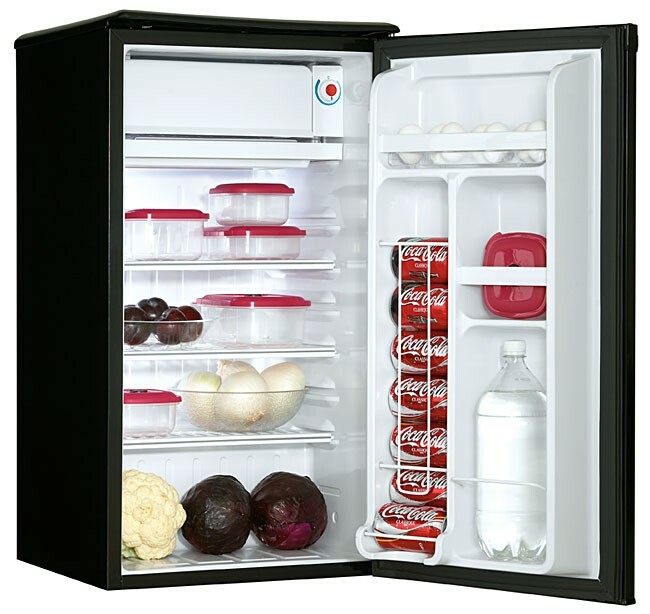 Great features include a full width freezer section, Danby's patented Canstor beverage dispenser and molded egg storage. Dimensions (HxWxD) 32.6875" x 17.6875" x 18.5"